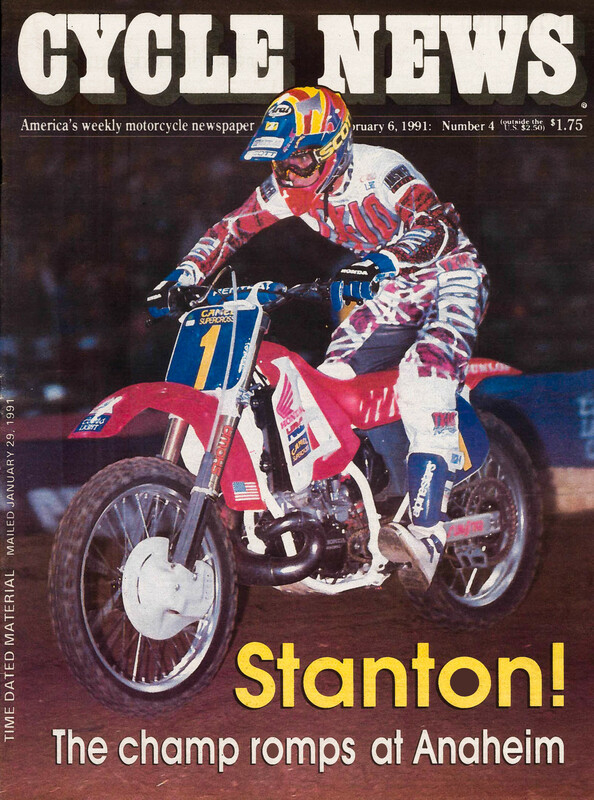 We’ve all got a season or two of supercross we remember as being the benchmark of good racing. 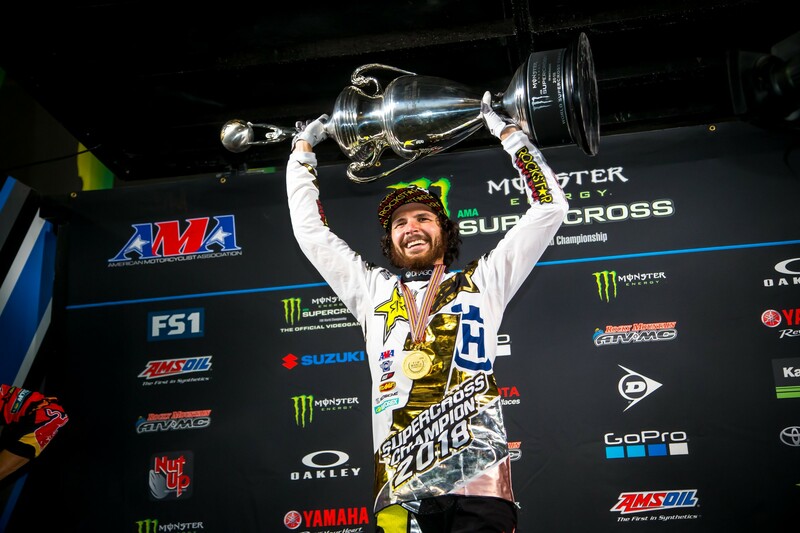 Maybe you liked 2009—James Stewart launcing a season-long comeback against Chad Reed’s consistency. 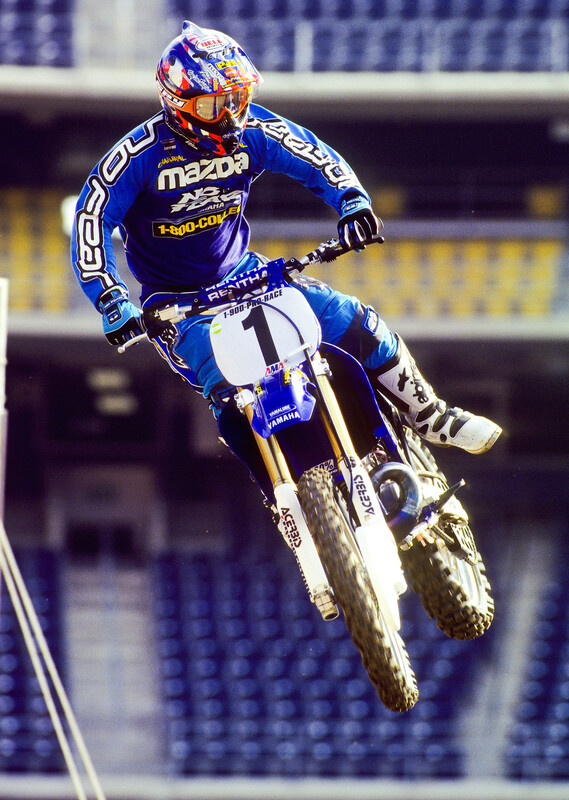 Maybe you liked 2006, when Ricky Carmichael and Reed came into Vegas tied for the lead, with Stewart just five points back. Maybe you liked 1990’s rookies versus veterans tussle, the nail-biting ’92 season, or all of those mid-eighties fights between the legends. Whatever the reasoning, holding a season in awe is usually a result of tight situations and unpredictability. Well, so far 2019 has all of that and more with three winners in four rounds (two of them being first-timers), and a top four separated by just four points. Four riders separated by four points! That’s astonishing, and the numbers back it up. We went back to the beginning of the sport and couldn’t find a tighter points race between four riders after four rounds. In related news, by digging into this data, we can also determine some probability of the points leader at round four winning the title. Cooper Webb leads now, and the good news for him is that the leader after round four has won the last five 450SX Titles. In history, the points leader after round 4 has won 30 of 44 titles, which is 68 percent. However, remember Cooper also has the smallest lead ever after four races. This is truly a wide-open series right now! 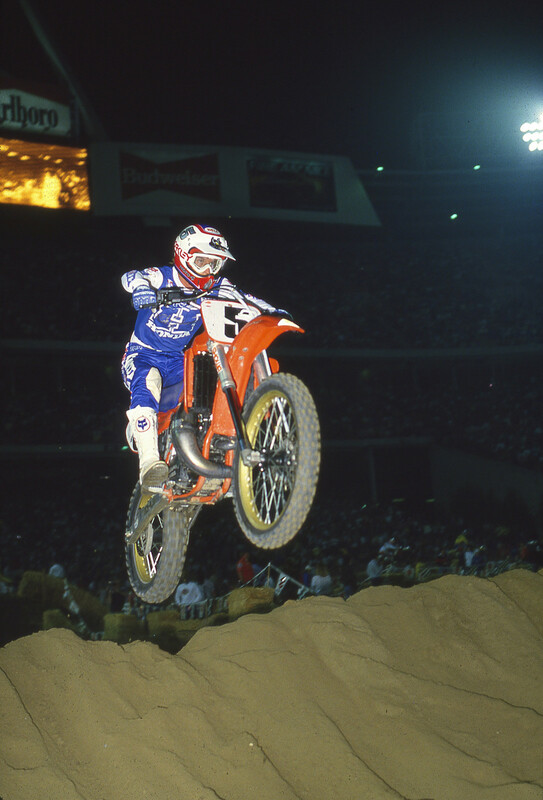 Check out the points tabulations after round four throughout supercross history. Hat tip to @sxresearchdept for helping us with some archive stats. The bolded name went on to win the championship that season. 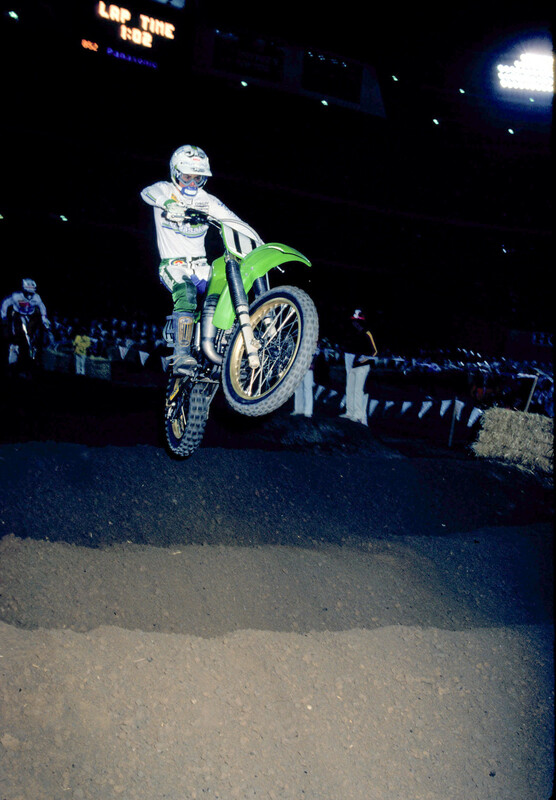 The series used a two-moto format in 1985.